A few days ago, a work college asked me what to bring to a School Lad’s and Dads camping trip. It is getting increasingly difficult to spend quality time with growing children. 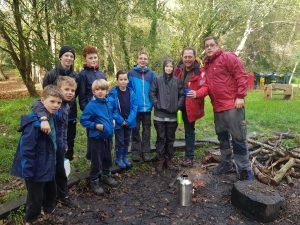 It also seems that year on year children are not getting outdoors and enjoying Mother Nature and we seem to be more concerned about Health and Safety and wrapping up our little ones on cotton wool to protect them. whatever happened to traditional activities such as climbing a tree? It’s a difficult task trying to find something to excite an inspire young boys in this iPod and computer gaming era. 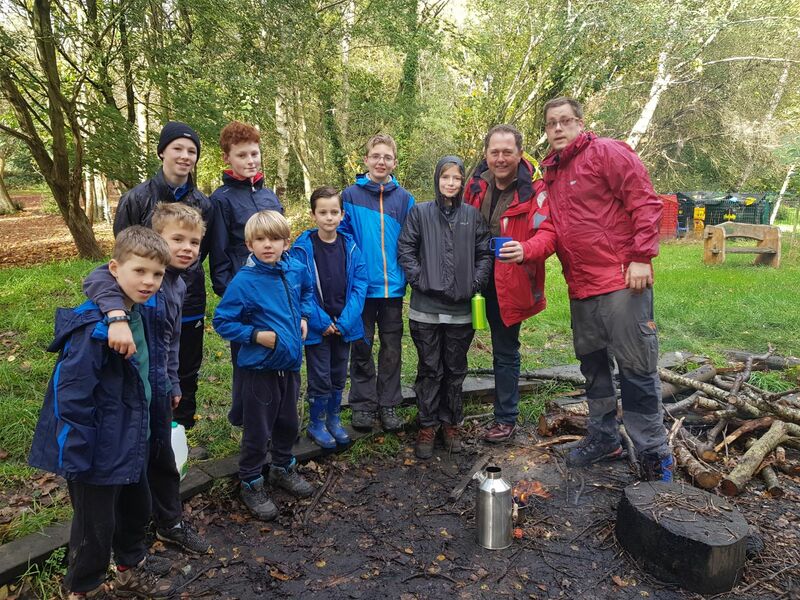 It seems that these Lads and Dads camping experiences are getting more and more popular, not just with Scout groups and Schools, but private companies are getting involved aswell. So, here’s a little guide on what stuff you should take and what not to take. Take clothes that you don’t mind getting dirty, you’re bound to get mud on your clothes , so you don’t really want to wear your best Levi Jeans and rip them whilst walking through the forest, also wearing jeans on a camping trip is a big no no, not only are they not very flexible for climbing tree for example , but when they get wet they get so cold and heavy and they also cling to your legs and take ages to dry, most supermarkets sell pretty decent Camping trousers, or many consider buying second hand from a Military Surplus store, these item are clothing are bomb proof pardon the pun, they are designed for the military so you know they are designed well for the job. Take layers, cotton t shirts are highly recommended as they have a wick effect and draw bodily sweat away from the body. Don’t forget to wrap up at night time, evenings can get pretty chilly even if your sitting around the campfire. Bring a nice hat such as a beanie for bedtime. Similarly, I would say don’t bring your whitest of white trainers, they are bound to get muddy. Consider bring wellies aswell, find out what activities will be happening at the event as you may want to invest in some decent hiking boots if your going on a walk or if you’re doing a throwing event such as Axe throwing, the footwear required for that is closed toe shoes. They don’t have to be boots! Just closed toe. Having a decent sleeping bag will make sure you have a good night’s sleep, try not to buy a cheap sleeping bag if you can, as the nights can get rather cold in a tent, you make event want to bring an extra Blanket. Bring a pillow or blow up pillow. Some people make a make shift pillow by stuffing there closes into a dry bag and making a make shift pillow that way. A towel, toothpaste, toothbrush, shampoo, shower gel and anything else you’d normally use. But no Deodorant Cans as these are highly flammable and “helpful fingers” might acquire these cans and throw them onto the campfire and then booooom!! a mighty explosion, its just not worth the risk, so use Deodorant sticks if you can. Tent, sleeping mattress, head torch, eating utensils (mug, cutlery, plate) First aid kit. 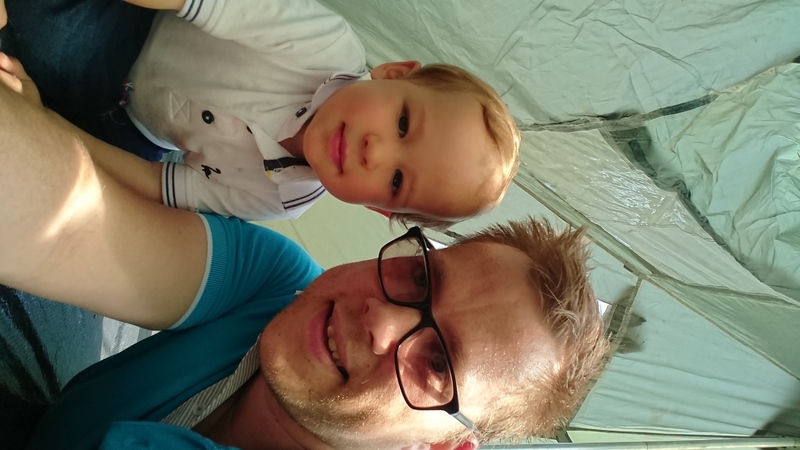 Tent: – these can range from £20 to £2000, maybe you could borrow a tent from friends or family- Check out this tent buyers guide for helpful information before you buy a tent. Phones and other electronics can be very distracting and may get lost or damaged. Leave the phones and gadgets at home and enjoy Mother Nature and spending time together. Sometimes things get damaged or lost, so please avoid this by leaving expensive items or items of sentimental value at home. No alcohol, drugs (except for prescribed medication), weapons, fireworks … you get the idea. You make also find my handy little Scout Kit List to use as a tick list. 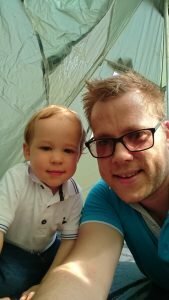 my friends over at Hobby Help, have written a handy little guide, well I say little, its It’s a mahoosive 6,000 word ‘Ultimate Beginners Guide to Camping’! it’s a pretty cool resource for anyone who’s not done it before, and wants advice on where to go, what to take and how to stay safe.